Today’s businesses stay viable by educating their customers with stories, articles, blog posts and emails. Paying a marketing firm to promote your business costs a lot of money. But with more of your clients using social media to stay informed about products and services, it’s detrimental NOT to have someone getting your message out. Here is an innovative solution: drop the overpriced PR firm and hire Ink on retainer for a fraction of the price. The fact is you can’t be everywhere, doing everything all at once, all the time. But you can make your clients think you are. 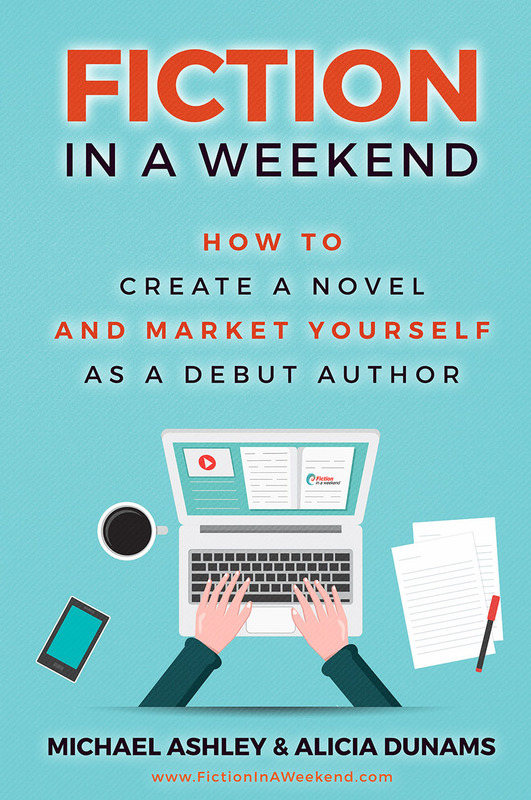 Co-author of FICTION IN A WEEKEND,Michael offers aspiring novelists the key to outline, write, edit, market, and fully realize their first book. 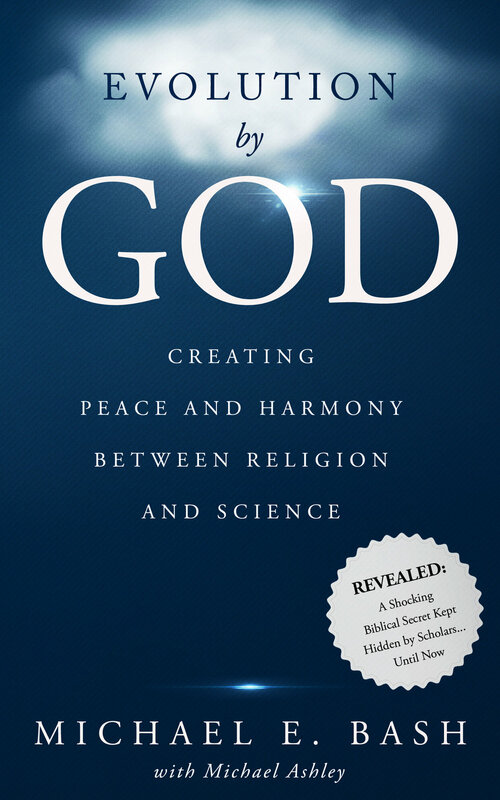 Co-author of Evolution By God, Michael reveals a shocking biblical oversight capable of healing the rift between science and religion.